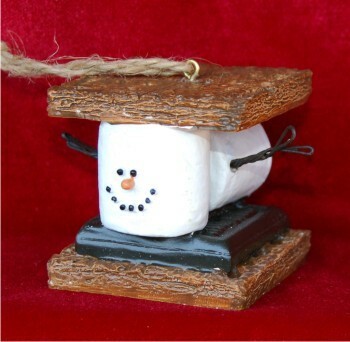 Who doesn't love S'Mores? 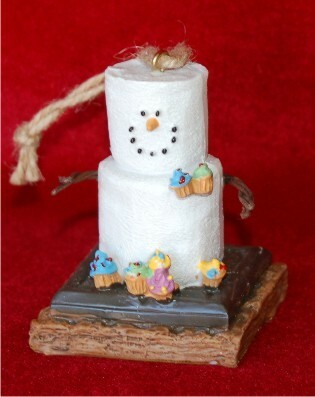 These wonderful chocolately-gooey fun delights have thrilled campers young and old alike for decades. 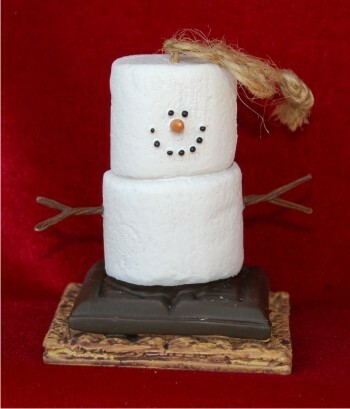 Some graham crackers sandwiching a bar of chocolate and a freshly heated, melting marshmallow -- yum! 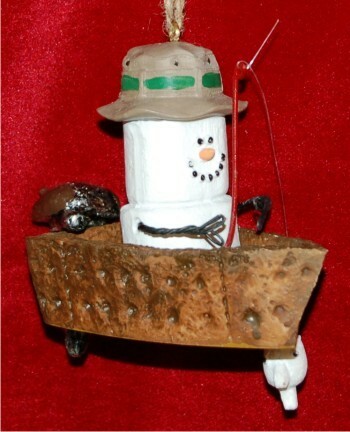 Our S'Mores ornaments by Midwest can be personalized for youngsters as a great memento of camp, of a family marshmallow roasting event, or as a yummy gift sure to thrill any kid. 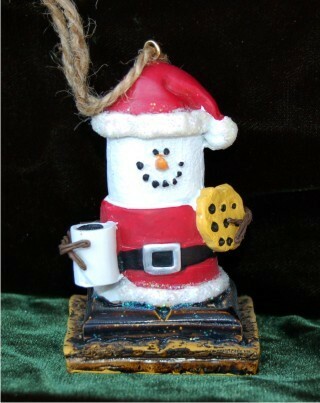 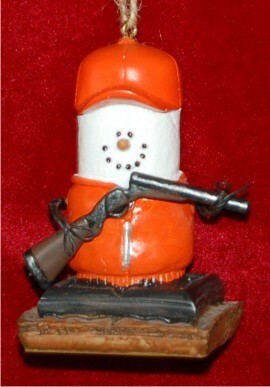 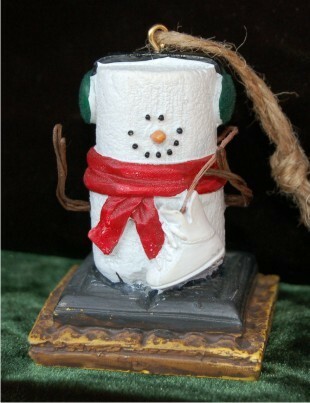 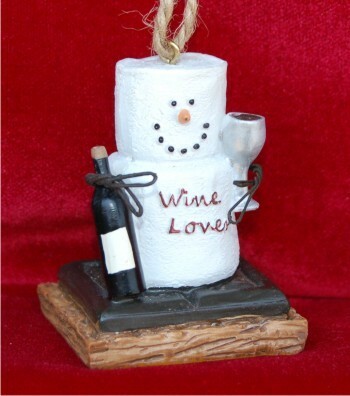 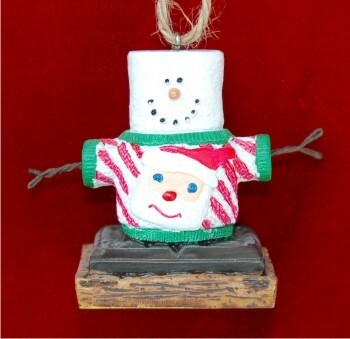 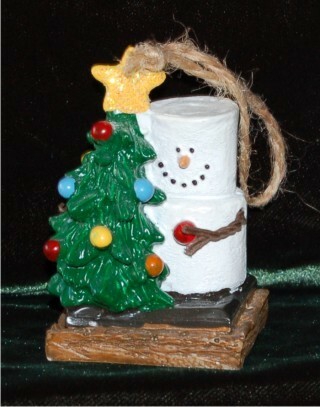 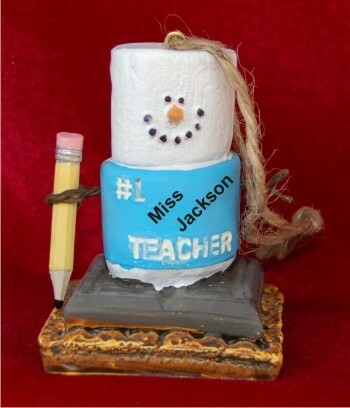 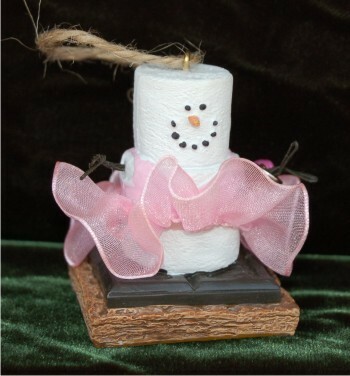 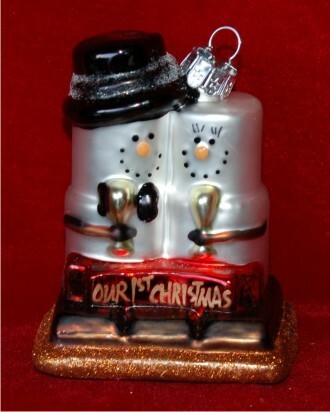 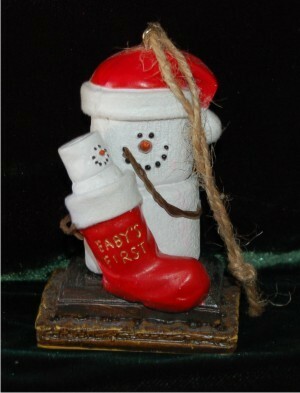 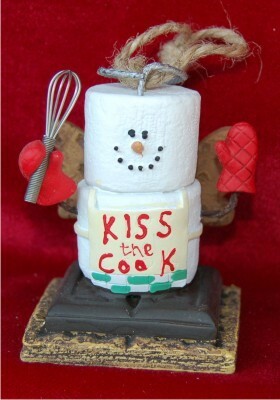 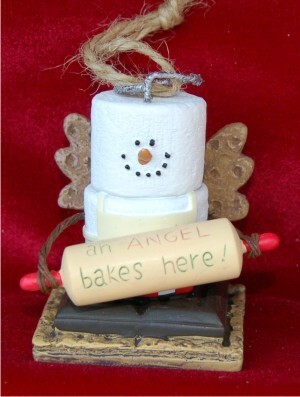 You'll find a S'More ornament for baby as well as for winter sports and other activities and interests.